Today, Cyber Gadget revealed more details about their Retrofreak retro gaming system. 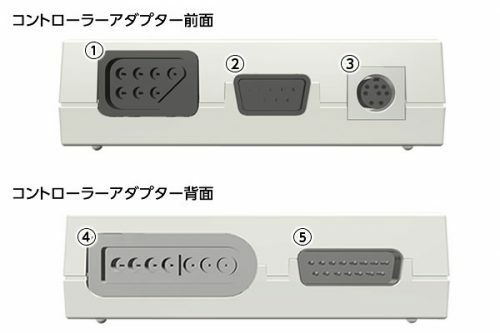 The new details have been translated here into English, along with a previously revealed detail about how HDMI works with the system. Retrofreak can connect to a television with a HDMI cable. Games can be upscaled to output a 720p image, so compared with an analogue connection, retro games will have higher quality image and sound output. The save data stored in the cartridge can be written to the Retrofreak machine . 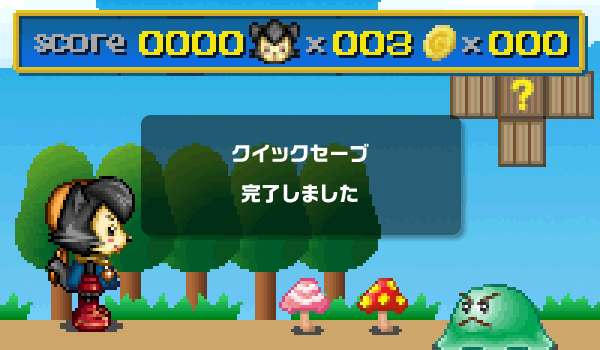 If the battery of the cartridge has run out, and you are no longer able to save the game on the cartridge itself, you can save a state to the Retrofreak machine. The official webpage for Retrofreak can be found here. Nintendo Change up Download Service; New Content Coming June 16th!